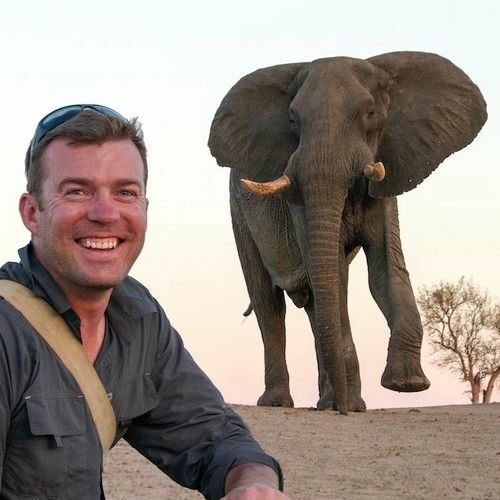 I have been working as an Editor and Cameraman for over a decade on projects for Princess Cruises, DSTv, broadcast and corporate assignments in Los Angeles and Wildlife & Expedition Documentaries. I have produced documentaries all over the world including Machu Picchu, Petra, Spitsbergen, Russia, Tahiti, Panama Canal, Greenland and the Great Barrier Reef. I am extremely passionate about all things creative done professionally and properly. Not only passionate about great productions, I also acknowledge the importance of good work ethic. I am an intelligent, motivated and efficient worker, very dedicated to filmmaking and look forward to the challenges I will face in my career.